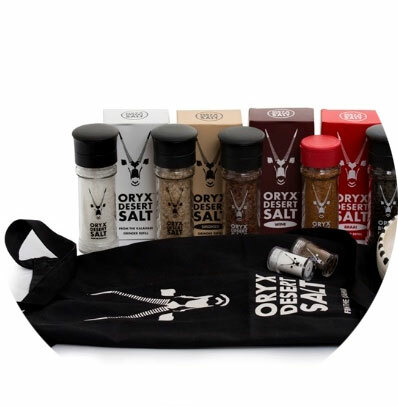 Ukama has partnered with Oryx Salt since 2010, packing their pristine natural salt, pepper and salt mixes into various formats like glass grinders, fabric bags, retail boxes and catering packs. Oryx Salt is available worldwide from selected retailers. 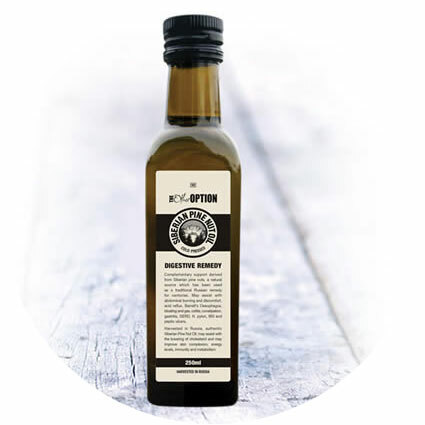 Ukama has been packing for Barrett’s Ridge since their inception in 2012. 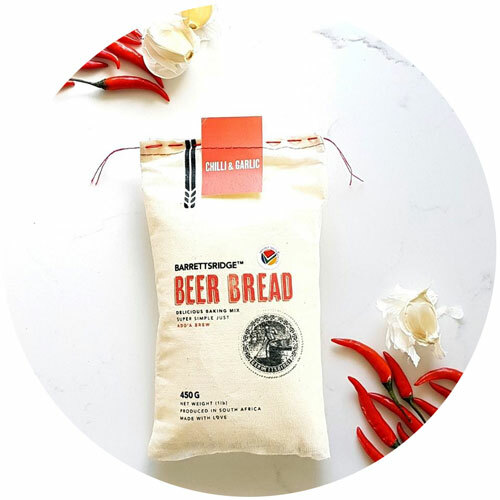 Our ladies are proud to pack their famous secret recipe beer bread, and to hand sew their beautiful artisan bags . 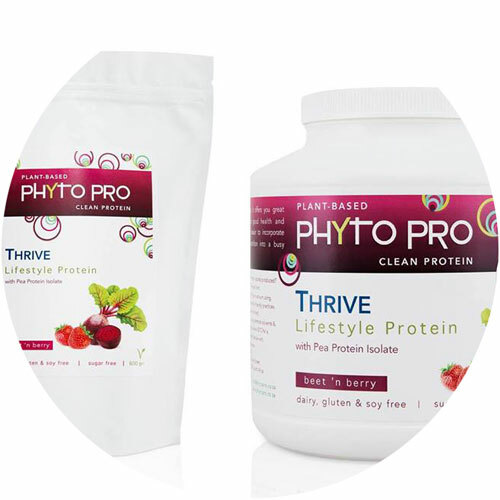 Offering a clean, vegan protein alternative, PhytoPro has been blending and packing all their products with Ukama since 2013. We blend and pack into doy pouches and tubs with induction seals. 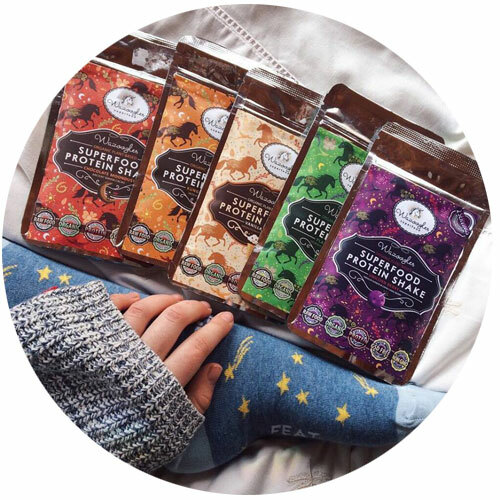 Ukama blends and packs all of Wazoogles products and partner with them on getting the perfectly blended and packed healthy products to market. Ukama has been involved with packing Liquid Products and Capsules for The Other Option since 2011. 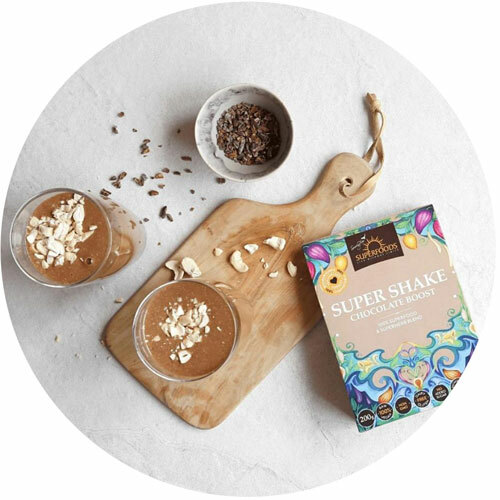 Ukama packs all of Soaring Free’s fabulous organic certified superfoods, superfood blends and liquid products. 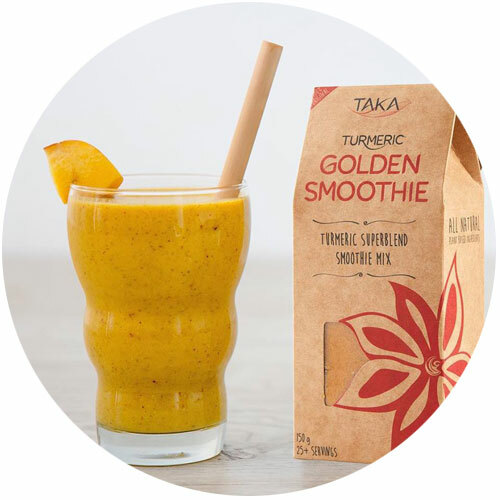 Taka ‘s amazing smoothie mixes, latte’s and coconut milk are proudly blended and packed at Ukama! 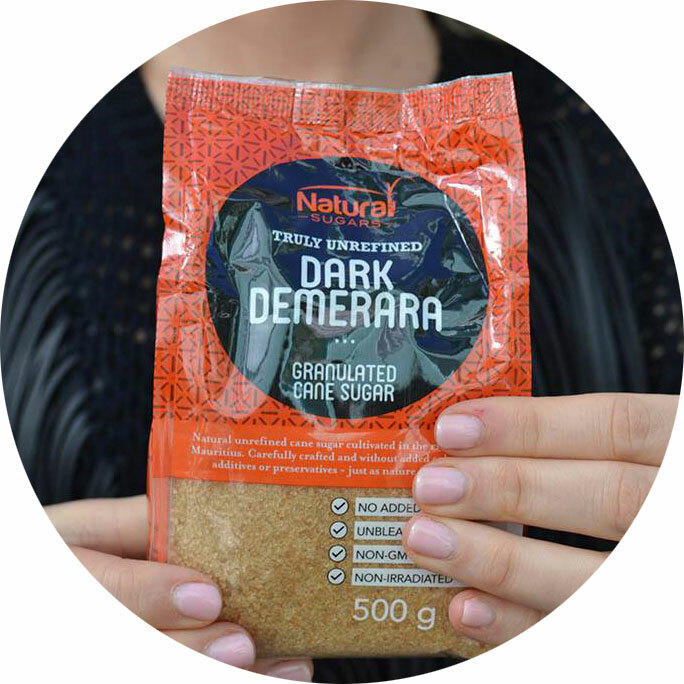 Imported from Mauritius and proudly packed with love and care at Ukama. 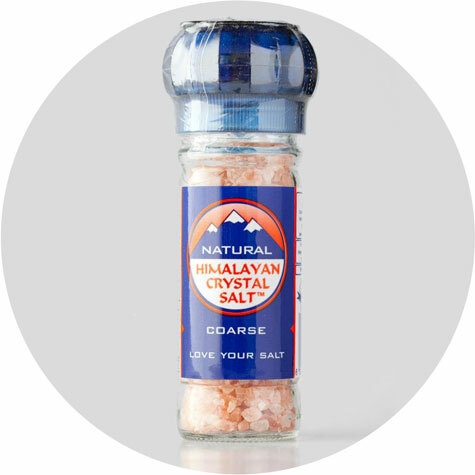 Ukama started packing for Universal Vision in 2010 (when we first opened) and we are still packing the best Himalayan Salt around! 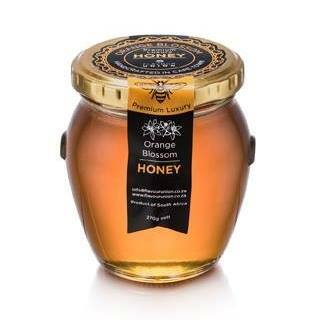 This gourmet range of honeys, truffle products and gourmet mayo’s are all packed by the wonderful ladies at Ukama! 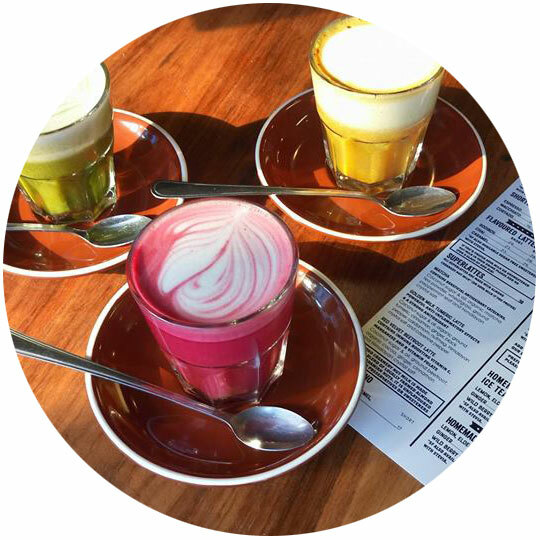 Have you tried these amazing latte’s…we know they are amazing because we pack them!